Cardiologists expect wider use of the less-invasive technique—known as TAVR—in the near future. The one-way valve inside your aorta opens to allow blood to surge from the heart to the rest of your body. But as you age, the valve's leaflets may stiffen and become clogged with calcium deposits, restricting blood flow. 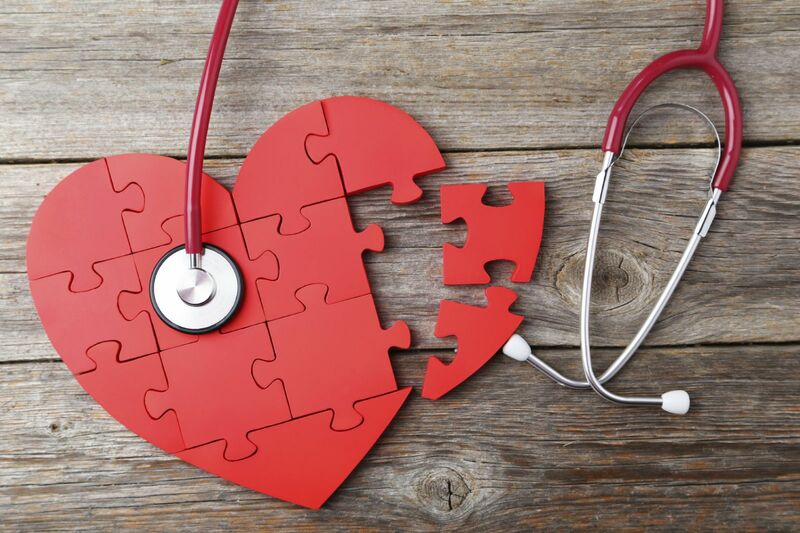 About 12% of people ages 75 or older have this condition, known as aortic stenosis. Symptoms include feeling dizzy, faint, tired, and breathless. Unless the valve is replaced, half of people with symptoms from aortic stenosis die within two years. Bypass surgery after a stent?